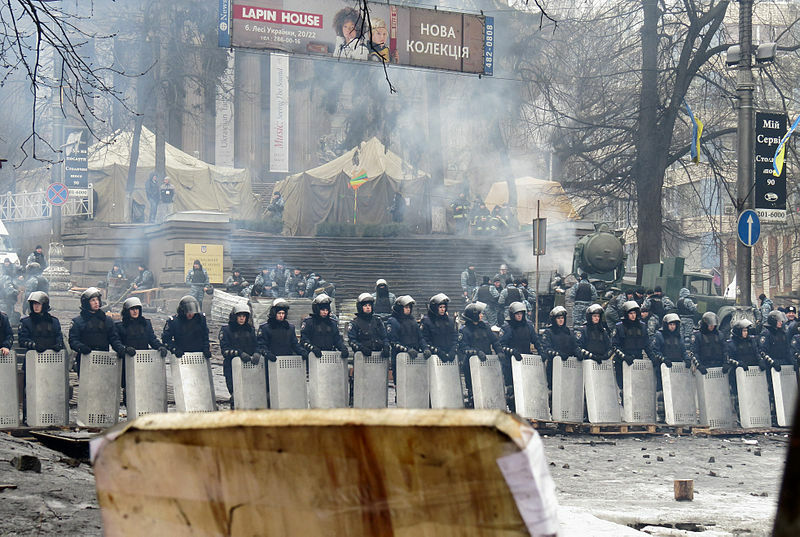 A line of riot police in Kiev, Ukraine, February 2014. Peter Apps is Reuters global defence correspondent, currently on sabbatical as executive director of the Project for Study of the 21st Century (PS21). Follow him on Twitter at @pete_apps. This article was originally published on Reuters.com on Friday, March 20, 2015.